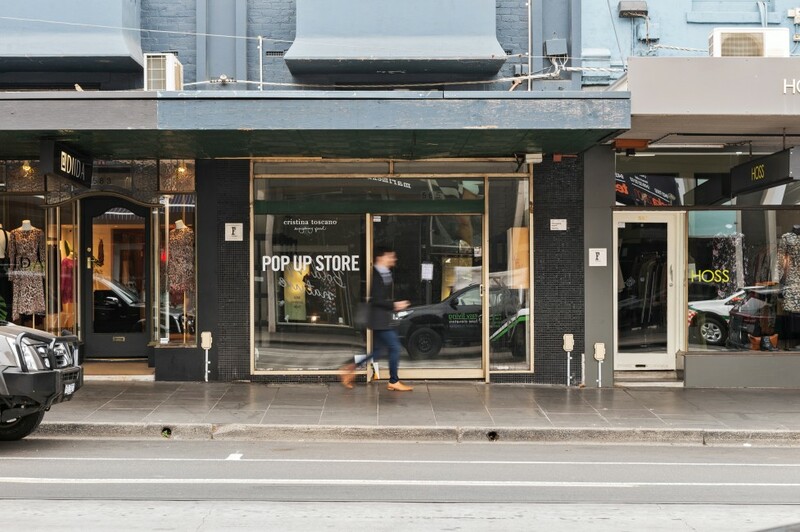 Exceptional Chapel Street location, providing high volumes of vehicle and pedestrian traffic. 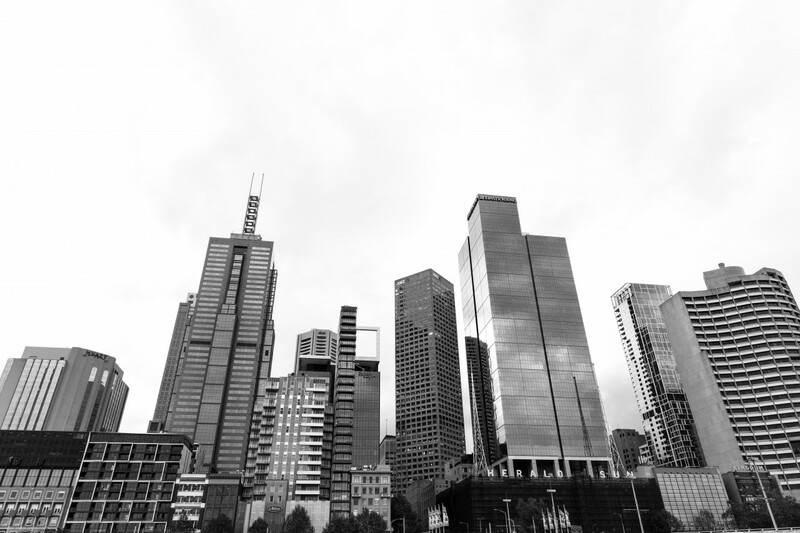 Well-positioned to service the affluent South Yarra and surrounding suburbs. 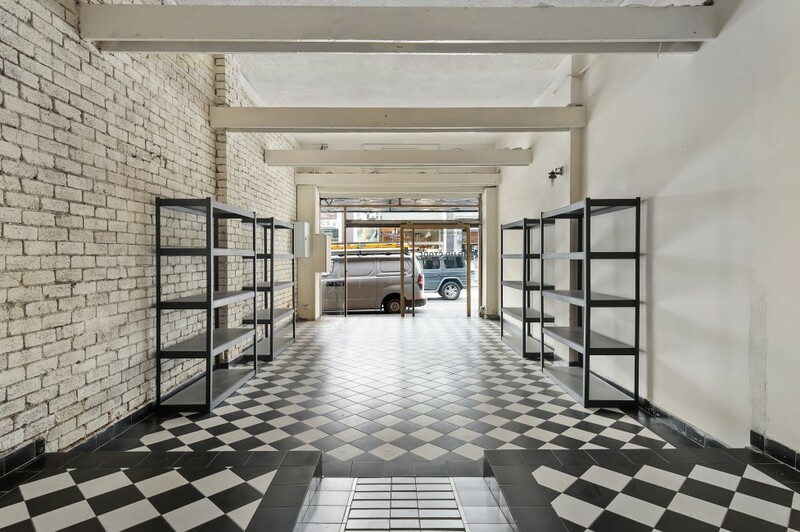 Significant development close to completion in proximity to the property including Capitol Grand & Cato Square Developments. 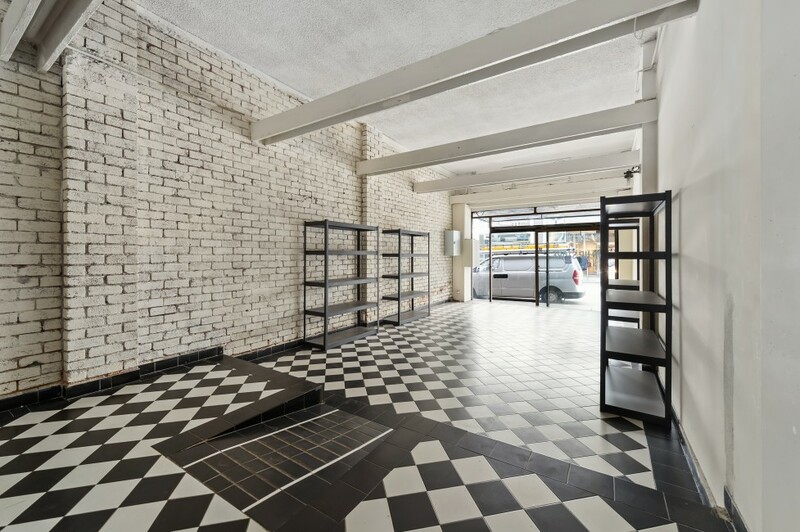 Building area encompassing 75sqm approx. 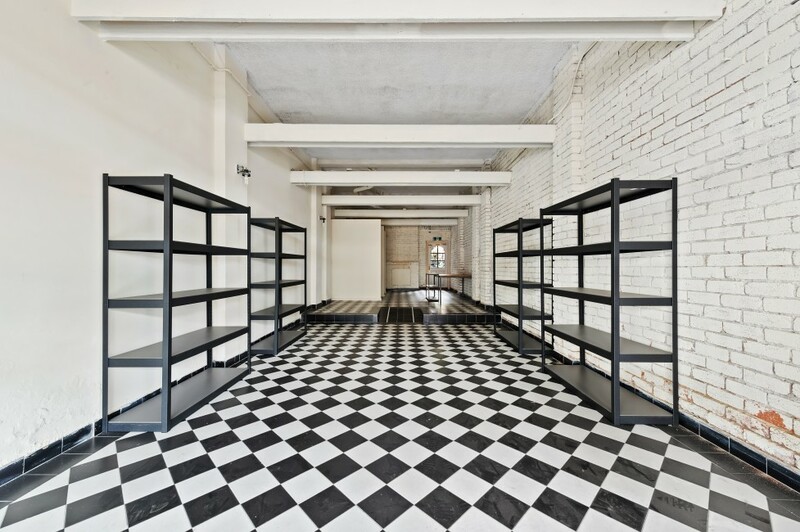 of retail space. 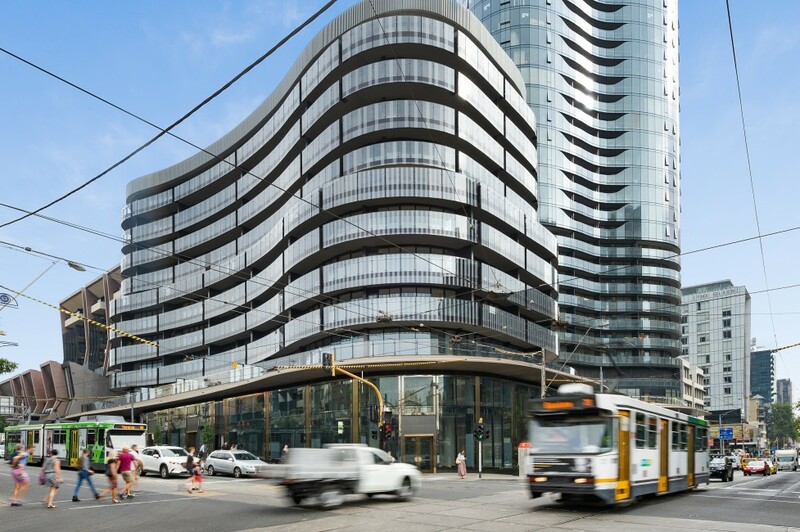 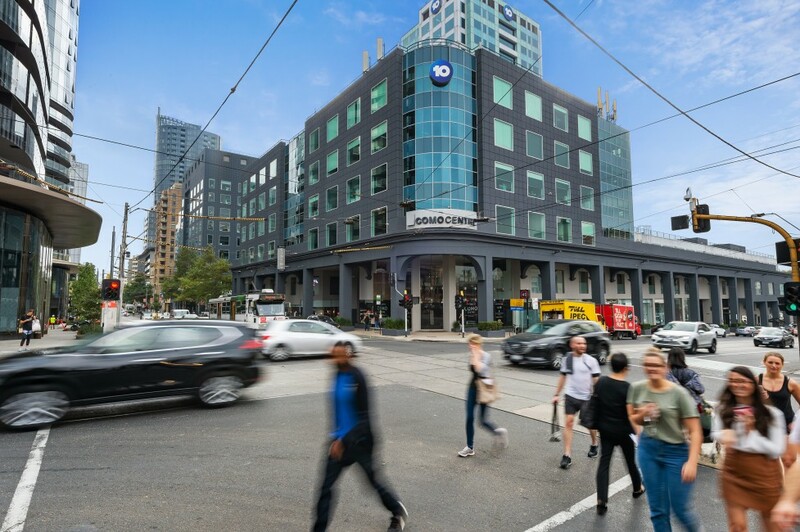 Outstanding transportation amenities nearby with trams running along Chapel Street and South Yarra Station in close proximity. 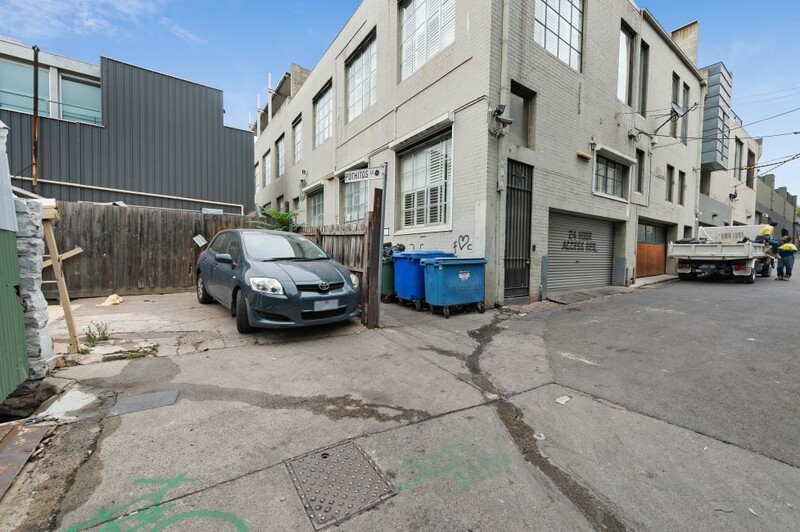 Rear access and car parking for 1 vehicles. 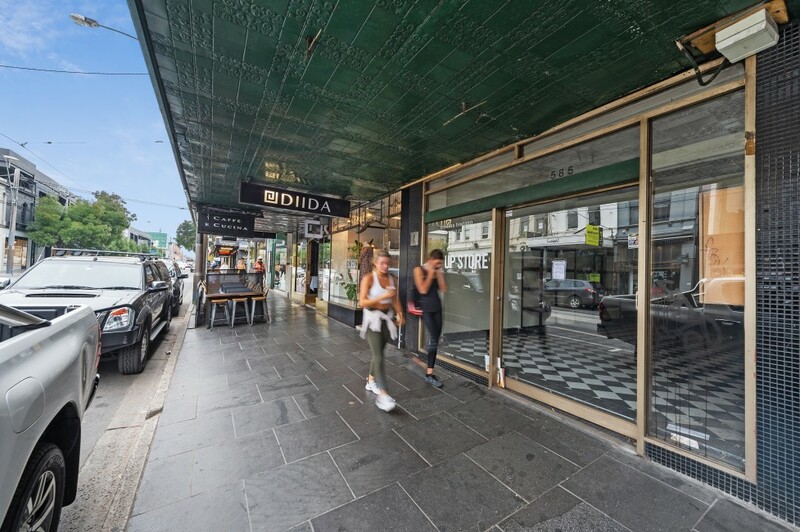 Surrounded by successful retailers and eateries including Scanlan and Theodore, Saba, Marcs, Country Road, Witchery and many popular eateries.